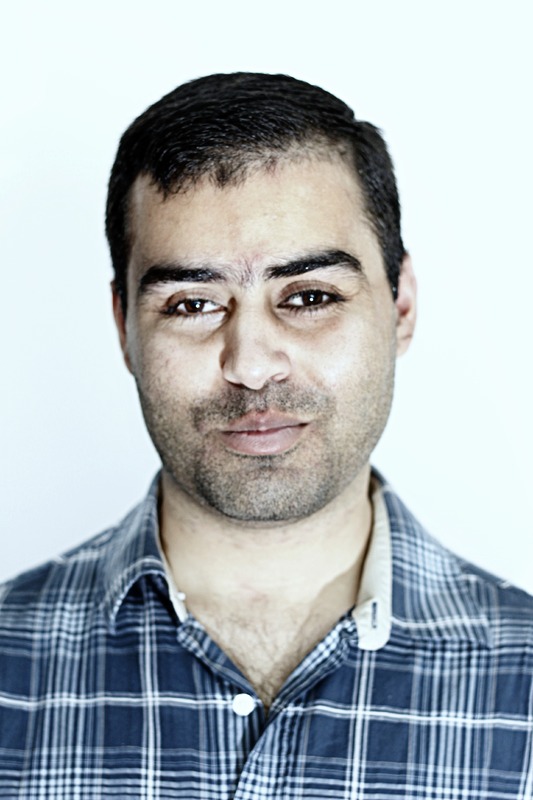 Mesar Hameed, an Iraqi blind PhD student at Bath University, studdying Complexity Theory through Real Algebraic Geometry. Last updated CV is here. You are welcome to email me via this email form..
On the University of Bath campus, my office is in the East building, 3.1. Most of my public code repos are on github or on bitbucket. irc: mhameed on irc.oftc.net, or irc.gnome.org. Programming 1A: (python, java): Introduction to programming, datastructures, recursion, object oriented programming. Programming 1B: Graphical interfaces, protocols, networking (java). Systems Architecture 1: Introduce the layers and abstractions of modern computer systems architecture from machine level to the operating system. To understand the representation, storage, management and transmission of data on the computer, and resource. management. history, binary representation, logic, fetch/excecute, RISC/CISC, pipelines. Systems Architecture 2: Operating system consepts, security, scheduling, interupts, networking, network topology, tcp/udp, dns. Translation coordinator, addon manager, and contributor to NVDA. Contributor to Orca, and liblouis. Some of my other intrests are Open source, accessibility, Linux, audio books, walking, cycling.